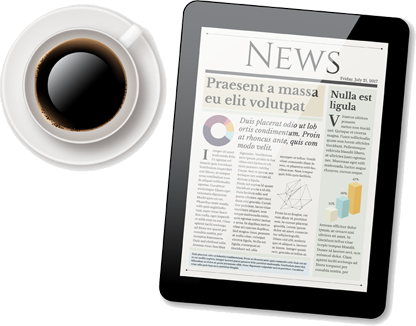 Champions Group is now a global multinational, operating in multiple different industries. 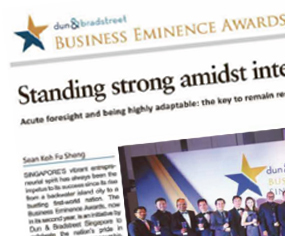 The Dun & Bradstreet Business Eminence Award for Entrepreneurial Spirit & Business Excellence is just an acknowledgment of our incredible journey in Singapore. 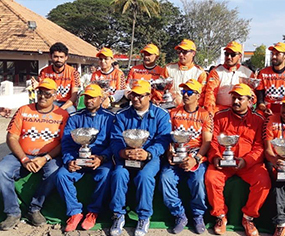 Team Champions won top honors in three classes including INRC3 with overall seven podiums at the Indian National Rally Championship (INRC) & the supporting races of the Federation of Motor Sports Clubs of India(FMSCI) which concluded in Chikmagalur. 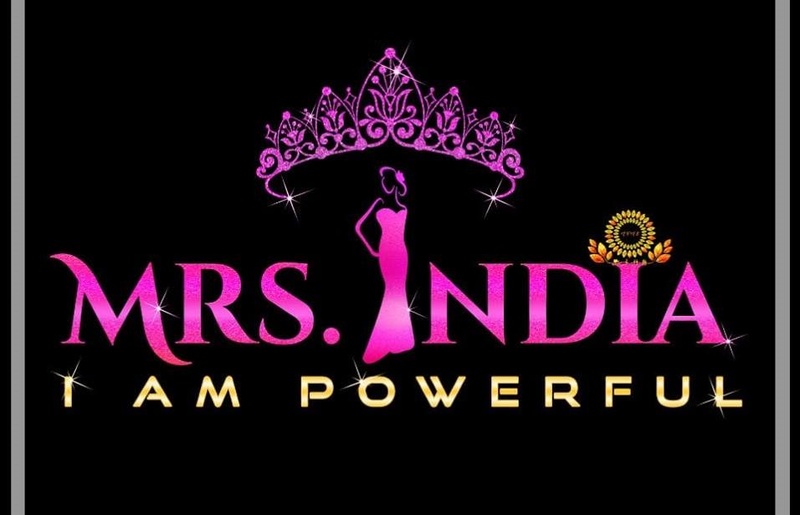 Mrs India Powerful is a unique venture that provides Indian women with a global platform to showcase their talent and beauty. It’s an exceptional initiative that brings together women from all genres to represent the rich culture and heritage of India. The enterprise will focus on IOT, Digital Marketing, eCommerce & Artificial Intelligence relaed Start-ups in a dedicated Office at Koramangala, Bangalore. 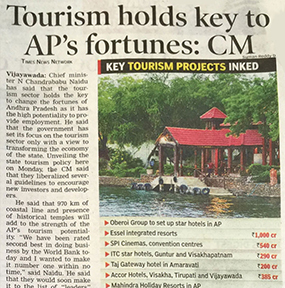 Champions Yacht Club Today announced the Launch of Cruises from Vijayawada to Amravathi and State of the Art Floating Cottages project along with numerous Water sports and Adventure sports at Bhavani Island, Vijayawada. The India-China Business Forum witnessed as many as 22 agreements worth $22 billion between the Indian and Chinese firms. Chinese companies are now looking to invest in India and the Indian Government has various Tax subsidies now for companies manufacturing in India. The response reflects the strong interest of Chinese companies to make investments in India that can enhance employment opportunities and greater investments which is vital for the economic and political stability of Asia. 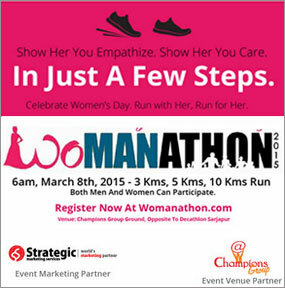 Bangalore is all set to witness the first ever Womanathon on the occasion of International Women,s Daythis March 8th, 2015 at the Champions Group Grounds, Sarjapur Road. 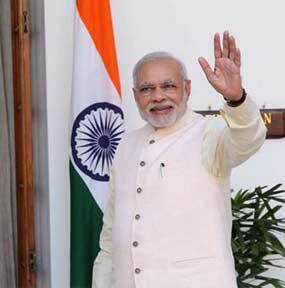 The event is set to be held across 3 cities, Bangalore, Hyderabad and Chennai simultaneously. As part of this marathon men will run for women as a mark of their respect and as a protest towards violence against women. 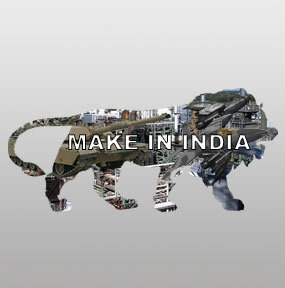 Let's give success a new definition, let’s make "Make in India" happen! There has never been a better time to thrive, innovate, create and transform our dreams into a reality. Let us together join hands with our honorary Prime Minister Mr. Modi and vouch to make "Made in India" the core purpose of our entity. 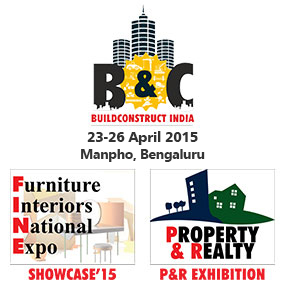 Bengaluru is set to host one of the largest construction, interiors and property exhibition-Buildconstruct India from the 19th to 23rd - 26th of April 2015 to be held at Manpho Convention Centre. 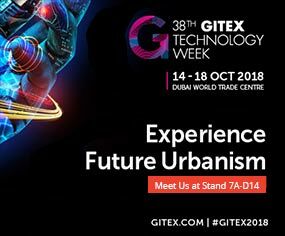 It is one of the largest Construction and property development expo conducted in India with venues in Goa, Pune, Nagpur and Mumbai. 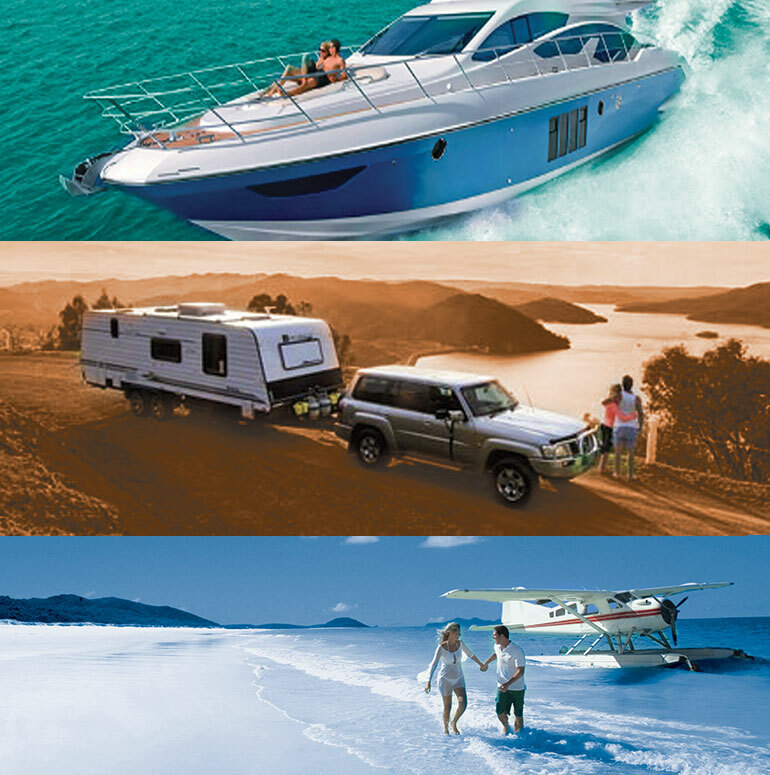 Champions Club rolls out ATVs, Caravans, Helicopter rides, Hotair ballooning & yacht cruises @sunburn. 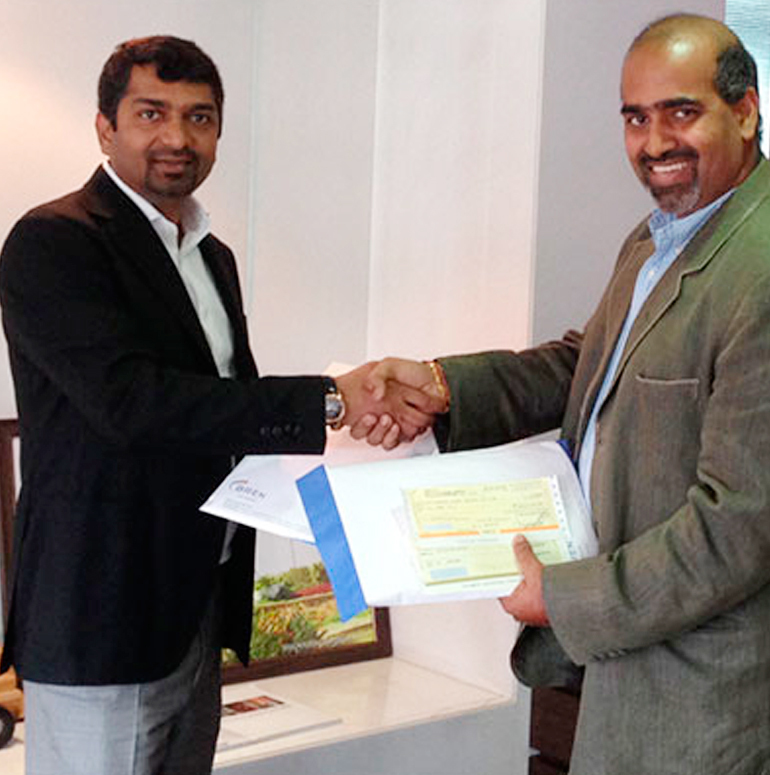 Bangalore, India, September 5, 2014 : Champions Club, a Champions Group company, gears itself to participate at IITM Gurgaon .. 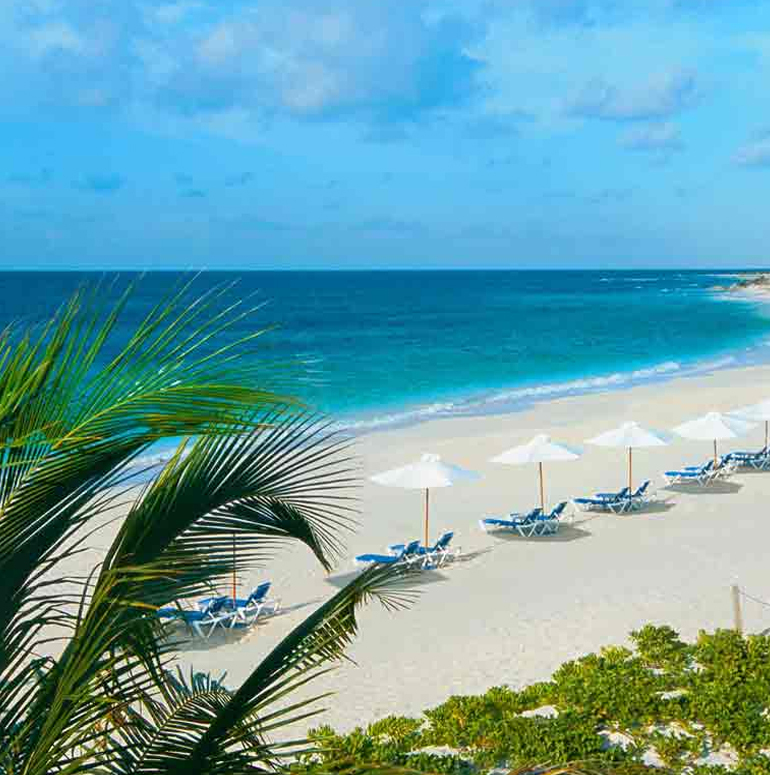 Champions Club, the luxury concierge entity of Champions Group welcomes you to Goa Instawalk 2.0 happening this 9th & 10th of August 2014 at Goa. 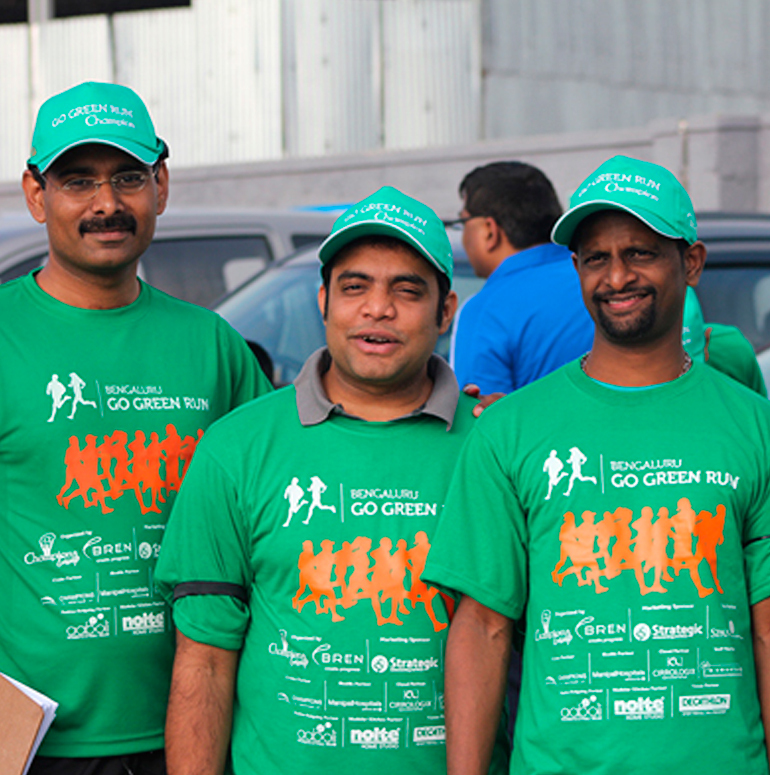 Champions Group & BREN in association with Decathlon Sarjapur proudly announce the success of a great cause in the form of the GO GREEN RUN marathon held on Saturday, 26th July. Environment-conscious citizens of Bengaluru..
Goa Panchayats Get Matching Grants from Champions Group to Clear Up unkempt Plastic Garbage. 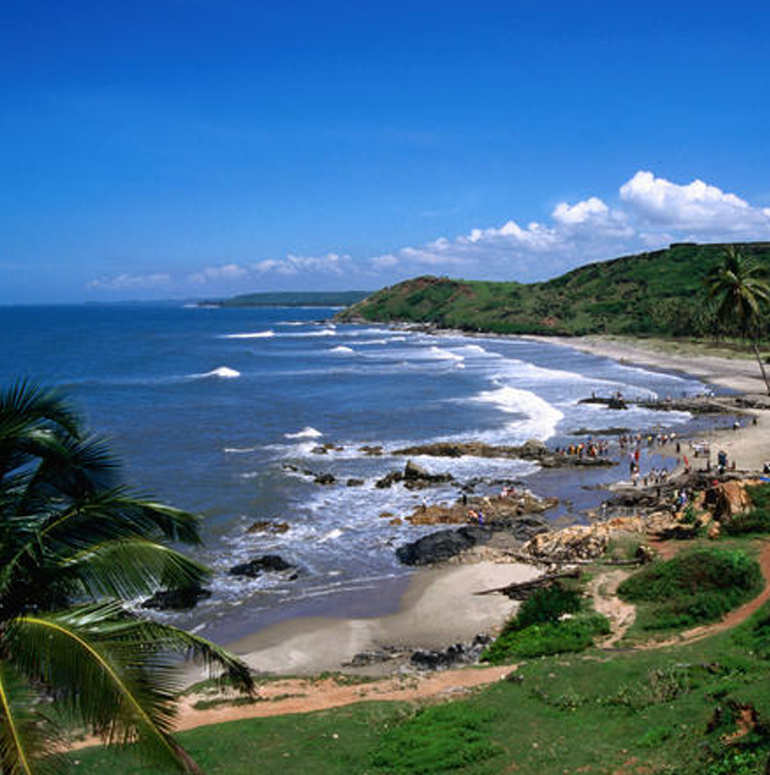 Panjim, Goa:- Champions Group announces the provision of matching grants to Goa panchayats, and pledges more in matching funds to Corporate Social Responsibility (CSR). 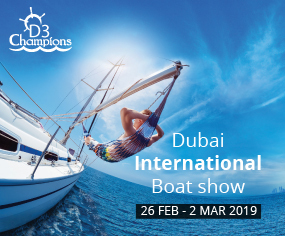 With this extremely generous support from Champions Group. 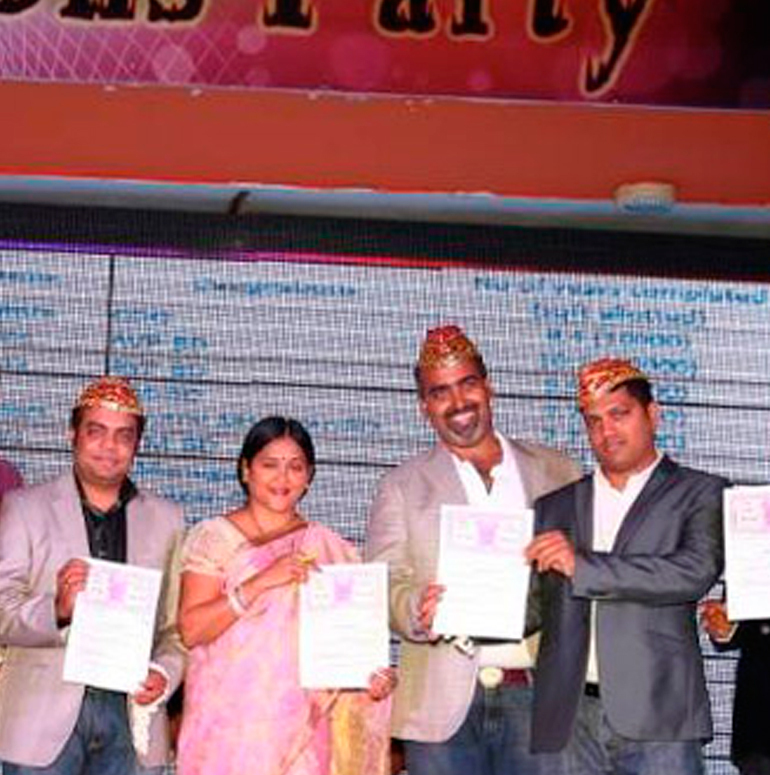 Tenured Employees Rewarded with Land by Champions Group! 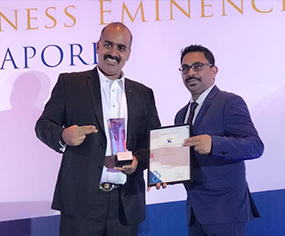 Champions Group, in association with Strategic Marketing Services under the highly able mentorship of Subhakar Rao Surapaneni, donates land ranging from 5,000 square feet to 10,000 square feet.. Champions Group today signed a definitive joint venture partnership agreement with BREN to build a Million SqFt plus project constituting a Headquarters Building of over 125,000 sq ft and a World Class Champions Club.